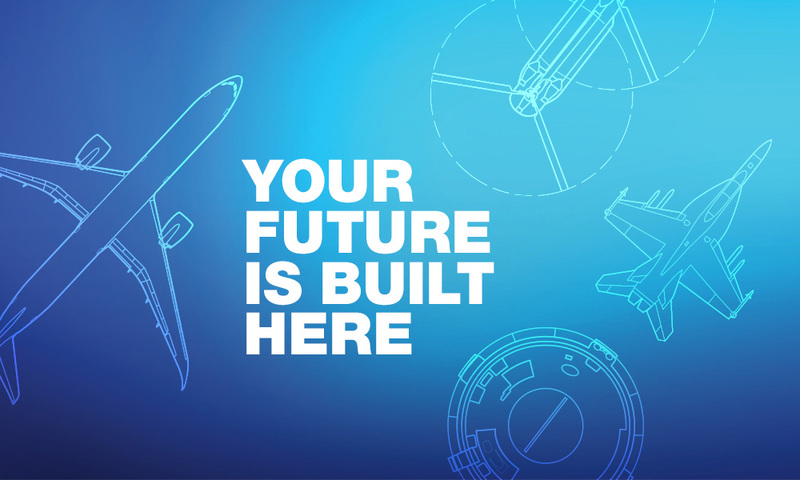 A leader in aviation and aviation training products is looking for the best to journey with us into the future of navigation! For more than 80 years, Jeppesen, a Boeing subsidiary, has made it possible for pilots and their passengers to safely and efficiently reach their destinations. We are the world’s leading provider of aeronautical data and are combining our company’s enduring spirit of innovation with a legacy of leadership in aviation to deliver 21st century navigation and optimization solutions. At Jeppesen, we believe in a balance between personal growth and professional development. We hire the best to grow our company’s future. Watch the Jeppesen Poland movie to learn more about Jeppesen’s pioneering spirit and to apply for our open positions. Currently we are looking for a Junior Software Engineer IOS & Mid Software Engineer IOS to join a team of passionate people building mainly iOS mobile device solutions that support pilots in take-off and landing performance calculations.